Just spent two days at Goodwood for the Members Meeting at managed to get over a 1000 pictures of the cars running there. 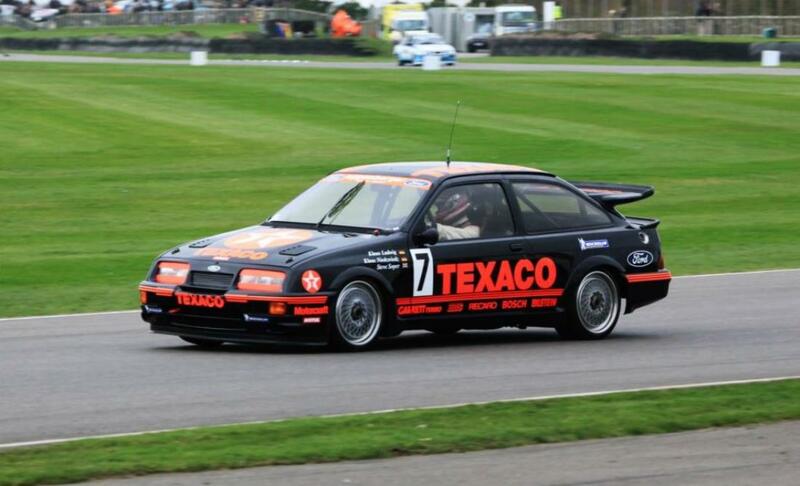 Lots of Tamiya and Kyosho models for reference including this RS500 in the Texaco livery. I will be posting up my pictures for anyone to use as they wish when making the kits. 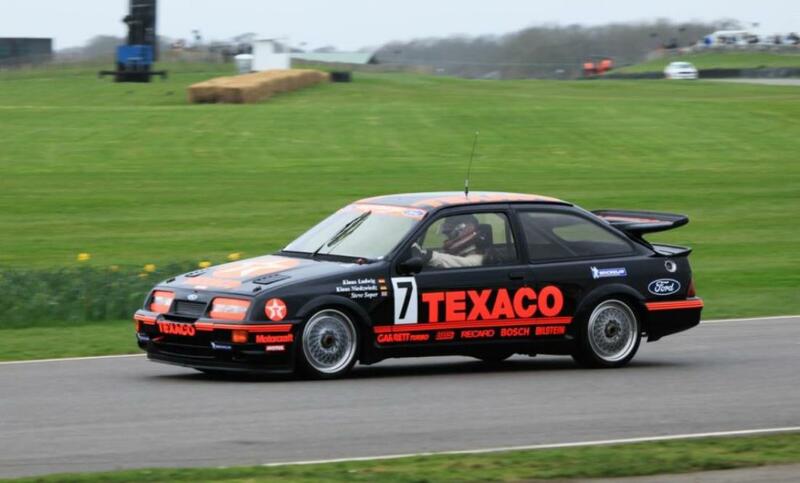 Lots of GT1 and BTCC cars on the way.